Compared to a traditional kimura, Pacio’s hammerlock variation is meant to dislocate the shoulder (which it did at Mitsatit’s expense). It is also a strength-based move as the attacker has to be stronger than the defender to fight arm to arm and yank the defender’s arm to an unnatural position. This plays into Pacio’s strength as a young and explosive fighter. 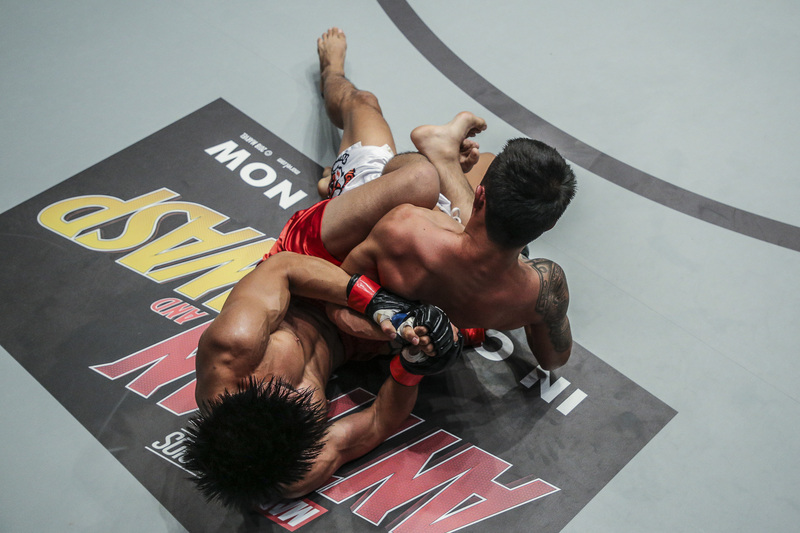 Mitsatit’s lack of experience on the ground shone as he allowed Pacio to control his left arm without any resistance. Then again, perhaps he was more concerned about Pacio gaining seat belt position. A more experienced ground fighter defending back mount would have prevented both scenarios by going for a two-on-one himself, which allows him the opportunity to better his position. But, as they say, that’s easier said than done, especially after your opponent just rained down fists and elbows on you moments ago. 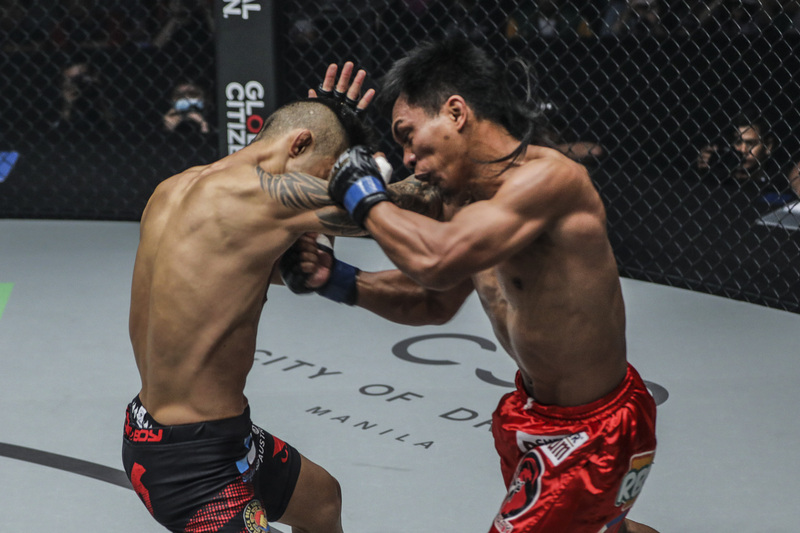 Whether or not Pacio will be able to secure another “Passion Lock”, the more important revelations are Joshua’s ability to analyze his opponent’s weaknesses, to understand the principles behind techniques, and to make use of these information to find solutions inside the cage. The best BJJ practitioners are those who do not tie themselves down to cookie-cutter transitions and submissions (though they have to learn these as part of the process), but focus on understanding why they work in the first place for them to be ahead of the game. Speaking to the press after his fight, Pacio mentioned that he tried the lock once during training and was very happy to have been able to use it in the international stage. 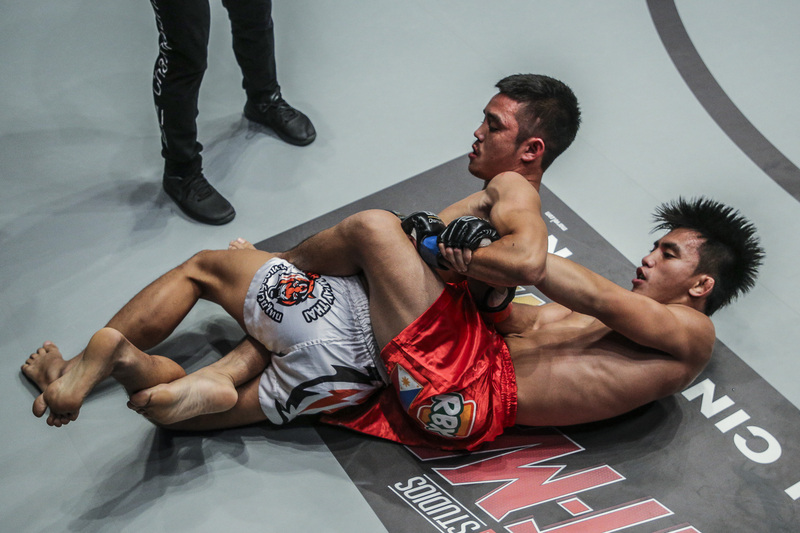 Team Lakay – once criticized for their lack of ground game – is constantly improving their self-titled Baguio jiu-jitsu. 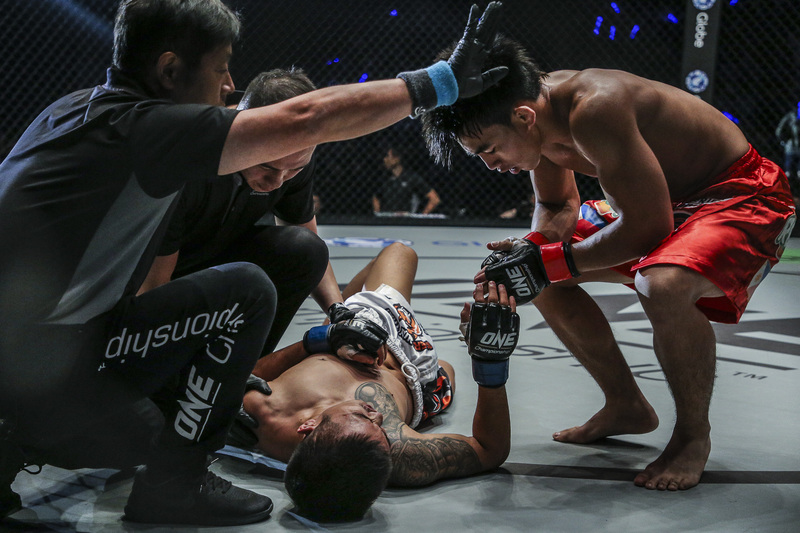 For the pure striker that Kevin Belingon is, he showed outstanding takedown defense against two-division champ Martin Nguyen, who couldn’t implement his game plan across five rounds. And while Eduard Folayang was taken down during his three-rounder against Aziz Pahrudinov, he did not allow the Sambo wrestler to have his way on the ground, only incurring minor damage in the guard. 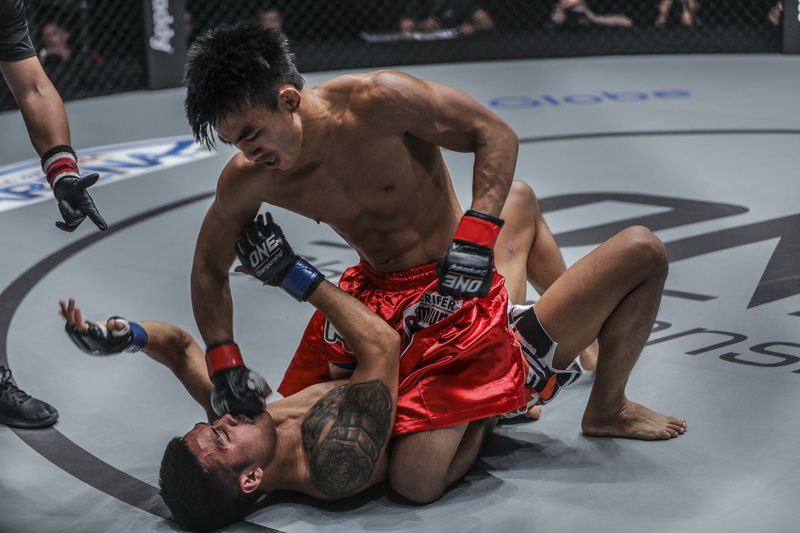 The next round for Team Lakay’s Belingon and Pacio are bound to be harder fights on the ground. “The Silencer” is set to face Bibiano Fernandes, who owns a submission victory over him, to unify the bantamweight titles. Should ONE give Pacio another shot at Yoshitaka Naito, “The Passion” will also have to improve his defensive ground game as the Japanese submitted Joshua in their first outing. Champions are not born; they are made. Here’s to seeing Team Lakay bring home the belts with hard work and humility!